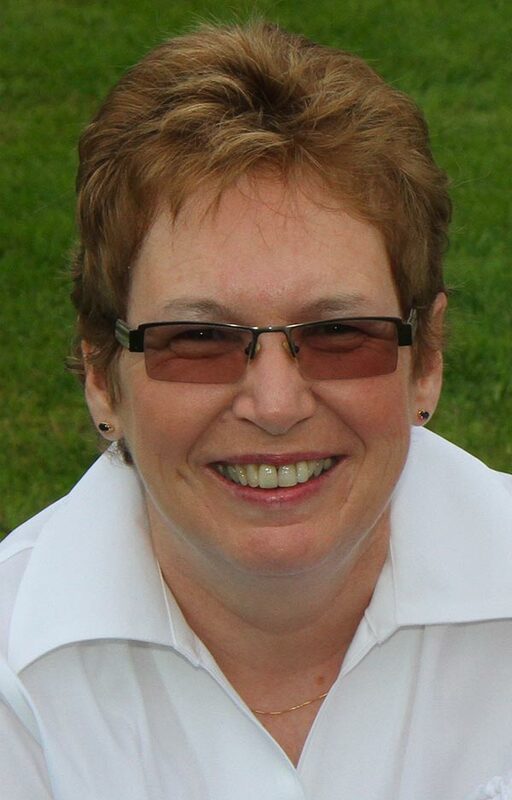 Nancy was recently voted by her peers as the 'Most Popular Wedding Officiant/Celebrant in Petawawa' at the prestigious international Wedding Industry Experts Awards. I am thrilled to participate and officiate in your wedding! Every couple is unique and this allows me to learn something from you about love, something about life and something about your relationship. I married in 1978 and have three children and grandchildren. We have a home in Pembroke and a working farm in Quebec. Upon retirement from DND, I fulfilled a life long dream and returned to school and completed an undergraduate degree in Law at Carleton University. I'm licenced to conduct ceremonies in Ontario and Quebec. I will approach your wedding ceremony with attention and put my heart and soul into your ceremony. I look forward to being part of your special day. Nancy Gleason went above and beyond our expectations to make the ceremony extra special to both of us. She was friendly to meet with and made the whole process very easy. We will most certainly recommend Nancy to other couples in the future. We were very pleased with Nancy Gleason and couldn't be more happy with the service provided. We needed to find an officiant on short notice and All Seasons Weddings were extremely helpful. I would definitely recommend!